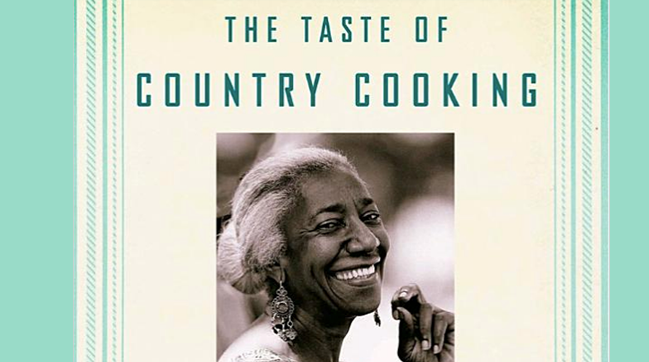 Soul food recipes from the American South are a culinary feast year-round and so we have selected a few among recipes from Edna Lewis, doyenne of Southern cooking traditions, for our upcoming box. Lewis penned What Is Southern?, a brilliant essay revealing her mission to save the recipes and traditions of the South, and pass them down to future generations. American cookbook author James Beard once said her food represented a time when American cooking was a series of family events, and it’s this sentiment, along with Lewis’ efforts, that has kept American dinner tables buzzing with aunts and uncles, story time, ladles dripping with gravy, freshly baked pies and the kind of comfort food so many of us crave. A crusader outside of the kitchen, Lewis marched in Washington of 1968 with Dr. Martin Luther King at the Poor People’s Campaign for economic justice. What transpired from her dedication to see positive social change, while also preserving family bonds and traditions, was pure culinary magic. In this week’s box, we’ve also included a meal penned by a great vegan soul food chef, who is wonderfully reinventing some of the recipes! Bryant Terry is an acclaimed Bay Area chef and cookbook author, known for healthy cooking. OTB KITCHEN BOXES ARE HERE TO INSPIRE YOU!